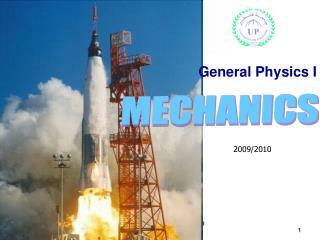 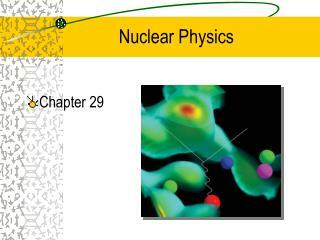 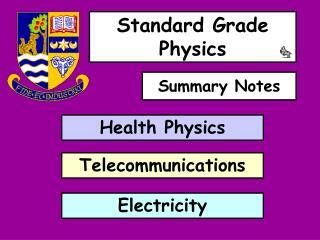 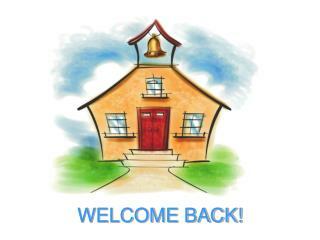 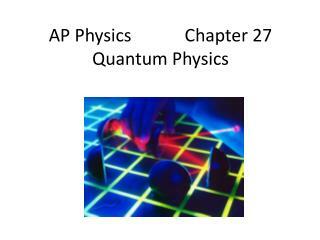 General Physics I Mechanics Principles and Applications -. 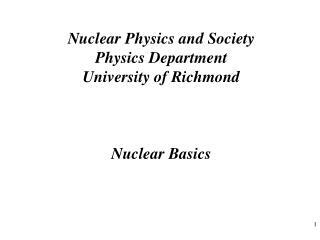 lecture 1. course text book. 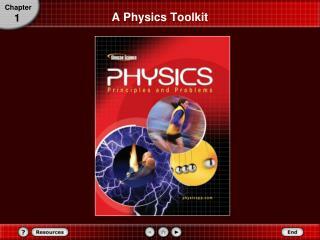 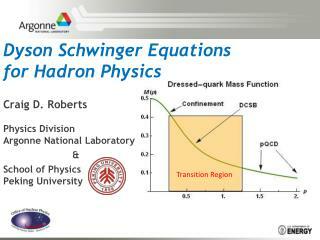 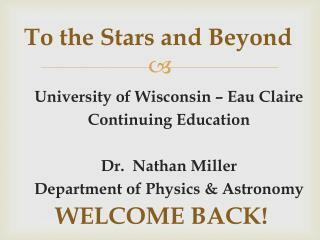 physics for scientists and engineering with modern physics. 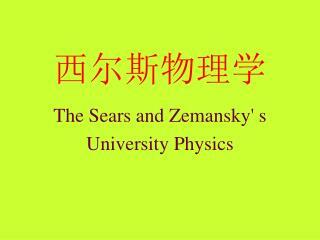 by r. a. serway,. 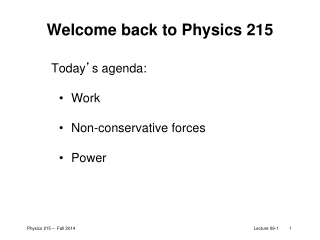 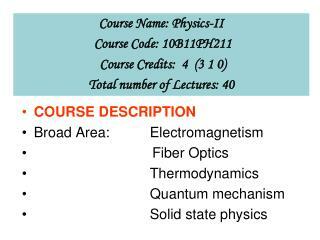 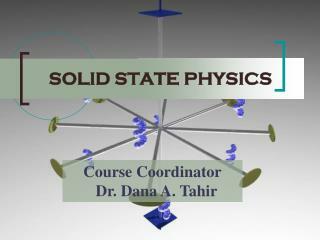 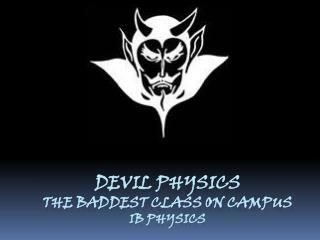 general physics 1 course syllabus. 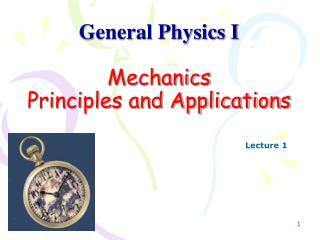 general physics 1 course syllabus. 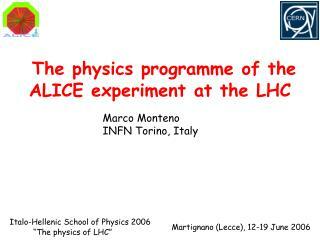 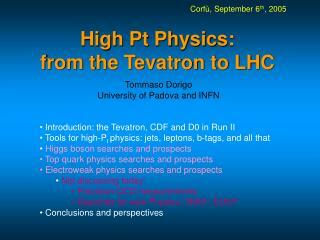 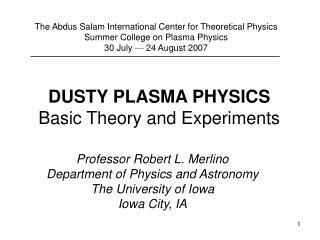 DUSTY PLASMA PHYSICS Basic Theory and Experiments -The abdus salam international center for theoretical physics summer college on plasma physics 30 july — 24 august 2007. dusty plasma physics basic theory and experiments. 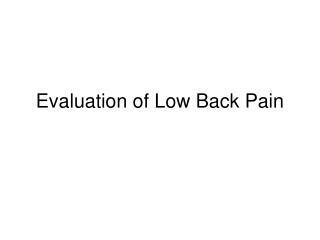 professor robert l.
Biomechanical analysis: Back handspring Back Tuck -. 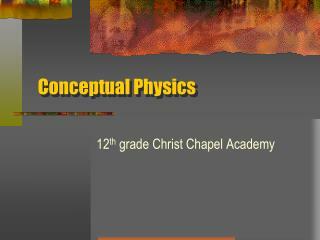 amanda heringer tara gentry christy jeffery.